Serving Greater Worcester, Springfield & Amherst for over 12 years! At Leader Basement Systems, we've been repairing wet basements in your neighborhood for a long time. Our certified experts have the experience you need to fix your basement fast, permanently, and effectively. Allow one of our basement technicians give you a free basement waterproofing cost estimate. We want to help dry your basement all the time! In their years of research, Basement Systems, Inc. has developed long-term and effective solutions for your wet basement problems. They've taken conventional waterproofing concepts and combined with new ones to come up with innovative and effective solutions. Our crew headed out to Florence to install CleanSpace, WaterGuard, and a french drain to prevent moisture from getting in to the basement. Our crew put in two new sump pumps that connect to a TripleSafe and WaterGuard to prevent flooding in this basement. You can see the original pump which was not effective, and then the new TripleSafe with the WaterGuard on the floor. 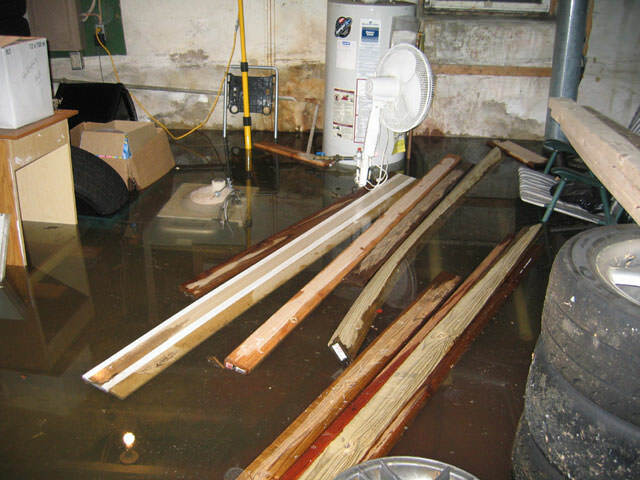 The crew went out to Sturbridge, MA to waterproof a basement that had major flooding issues. They installed a sump pump, WaterGuard on the entire perimeter, and a french drain at the base of the bulkhead. They did a great job! If you're having water issues in your basement or crawl space, contact us today at 1-833-354-5824 to schedule a free estimate. Our team was called by a homeowner in Dudley, MA who was looking to fix a crack in the wall of their basement. 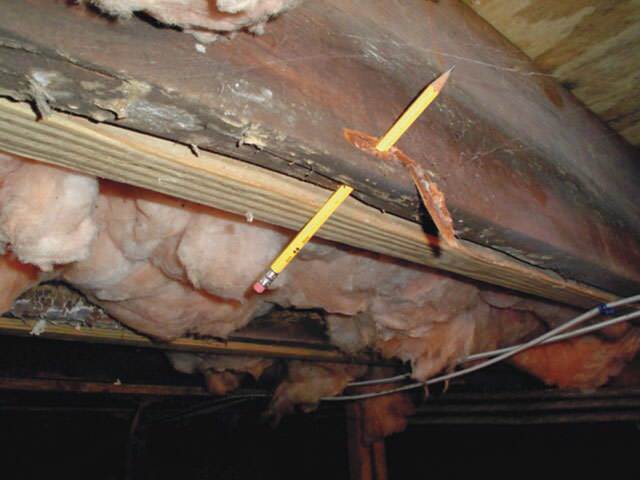 An inspector went out to inspect the problem and decided using Flexispan would be the best solution for this home. Our crew cut the finished walls as necessary to install the Flexispan crack repair system, which was installed from the top to bottom of the crack. Flexispan differs from other crack fillers or sealents in two major ways. First, Flexispan eliminates the use of messy expoxy injections and instead seals the crack with a flexible sealent that will stop water seeping through the crack. The other key factor in our Flexispan system is that it doesn't end with sealent. 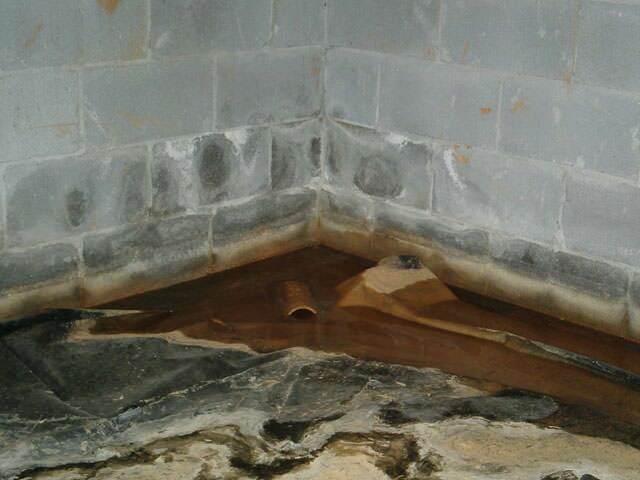 Our system uses an additional step to make sure that no seepage will make it pass the sealent. 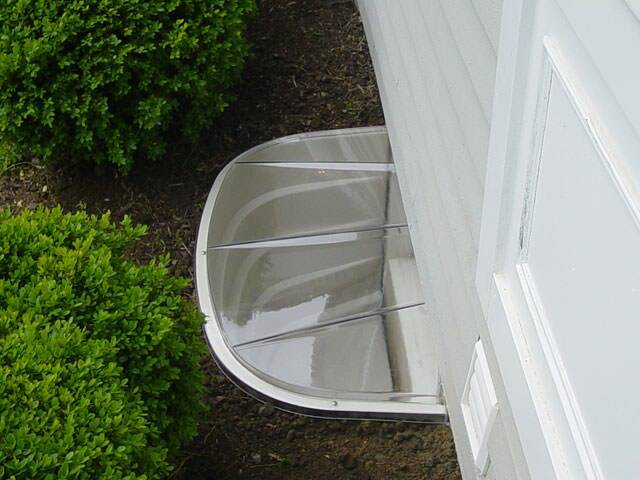 A second layer of beveled foam is used, which would drain any small amount of additional seepage down into your drainage system or into a small drywell created under the basement floor. 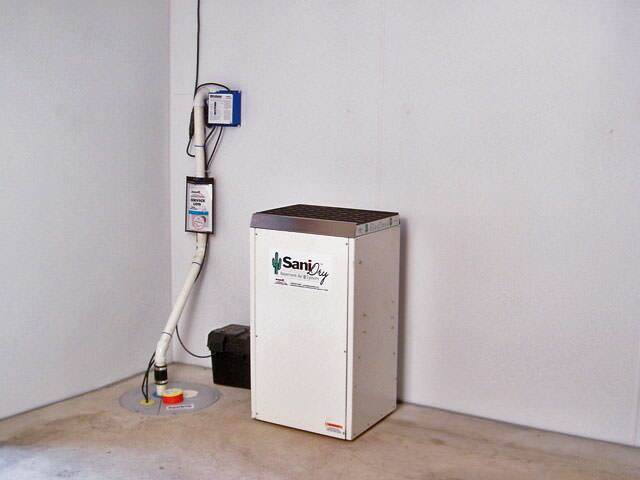 We were contacted by a home owner looking to replace their pump, they were also looking to add a Sanidry Sedona. 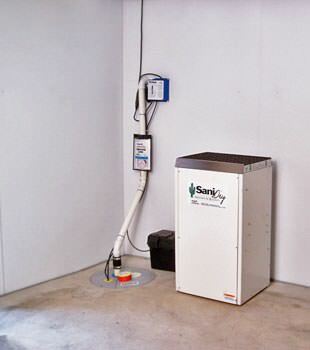 Leader Basement systems replaced the failing sump pump with the UltraSump Battery Back-Up System. If the primary pump fails for any reason, such as a power outage, the battery back-up system automatically turns on. We also added the Sanidry Sodona which will keep damp, musty odors away by drying and filtering the air! 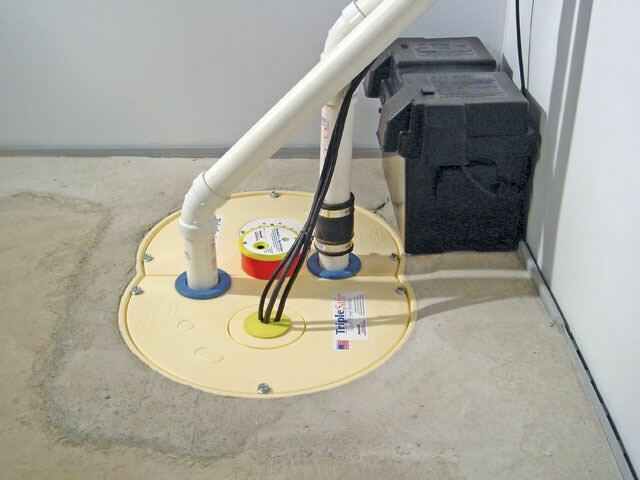 These products will keep the homeowners’ basement dry all the time! "Had our system installed a week before Irene hit and it worked like a..."
"First, your newspaper ad, then the promotional materials you sent, and..."
First, your newspaper ad, then the promotional materials you sent, and finally the good work of your sales representative. "We initially had another Basement Systems company that was closer to our..."
"We are extremely satisfied with our dry basement. Thank you! Now our next..."
"Thank you, thank you, thank you for our dry basement!! Arthur and Diane"
Water will leak into a basement any way it can, like through your walls, floors, and joints between two. It can even go through concrete itself, which is just one reason why basements are very often damp and humid spaces. Other contractors might try to push inferior basement waterproofing solutions on you in a high-pressure way. Our products have been perfected by Basement Systems, Inc. which is the largest network of basement waterproofers around. 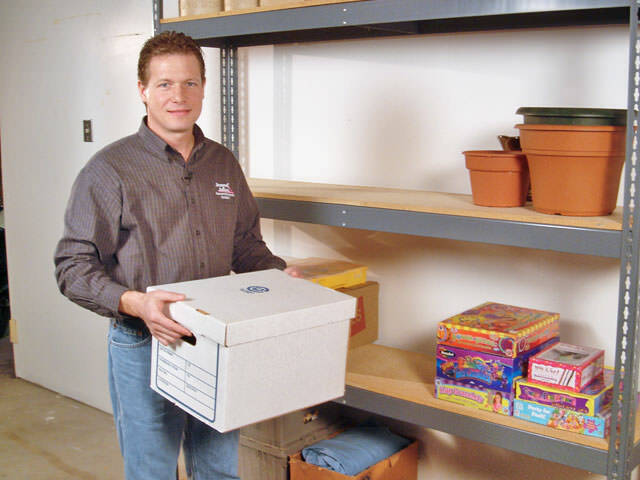 Meet with our basement experts, and we'll customize your basement to keep it dry all the time! Call or contact Leader Basement Systems for a free inspection and estimate in Massachusetts. We provide basement waterproofing in Worcester, Springfield, Chicopee, Leominster, Pittsfield, Holyoke, Westfield, Amherst, Shrewsbury, Fitchburg, West Springfield, Gardner, Ludlow, Westborough, Easthampton, Greenfield, and the surrounding areas in Massachusetts and Connecticut. Contact us today! This involves "painting" the basement walls and floors with a coating of cement that's meant to seal out moisture. Negative-side sealant goes on directly to the concrete's surface and is often applied before finishing a basement. This involves digging outside the basement, installing a drain, and maybe adding a waterproof coating to the walls. This installation has been used for a long time and a drain is usually installed when the home is built. This goes on top of the basement floor with a drain that runs along the basement walls. It collects water and channels it to a sump pump system. With this system there is no jackhammering needed, and the installation is usually safe for a monolithic basement floor. This goes under the basement floor, with a drain that runs along the basement walls. It collects water and channels it to a sump pump system. The system is easy to service, and it can collect water leaking from the walls too.